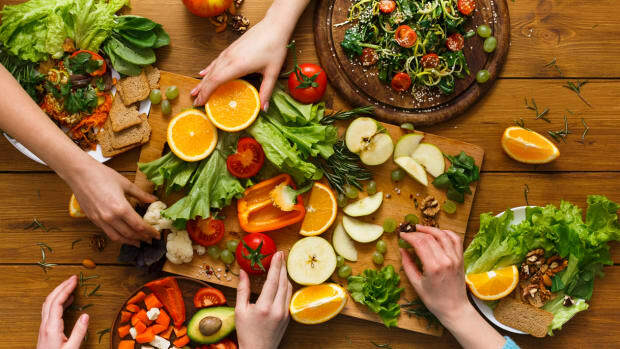 A number of startups want to turn more consumers onto eating food that would have otherwise gone to waste--eliminating food waste and giving us delicious ways to do it. These four companies are turning food waste, or food byproducts, into tantalizing, edible goods. Organic Authority: What inspired you to start your company? Back to the Roots: Alejandro Velez and I (Nikhil Arora) started Back to the Roots during our senior year of college in 2009. We learned a random fact that gourmet mushrooms could be grown on used coffee grounds. We took that little bit of knowledge back to Alejandro&apos;s fraternity kitchen and tried growing some mushrooms on coffee grounds we took from a local coffee shop. Once we got our first bucket of mushrooms, we were hooked. Both of us already had careers lined up. I was going into consulting, Alex was going into investment banking. But we decided to give that up and pursue full-time urban mushroom farming instead. 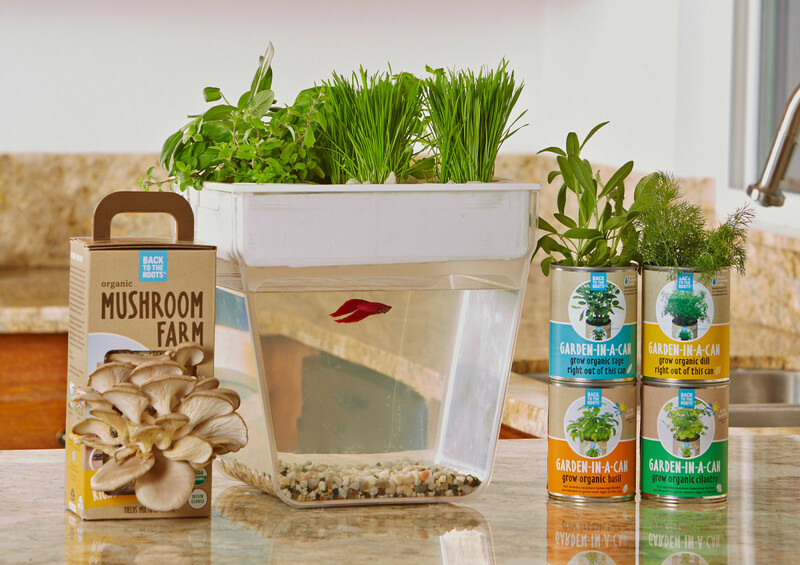 We started with just the Mushroom Mini Farm, and then introduced the Water Garden—a self-cleaning fish tank that grows food—through a successful Kickstarter campaign. Over the past year, we&apos;ve added the Garden-in-a-Can and Organic Self-Watering Tomato Planter to our ready-to-grow lineup. We also introduced Back to the Roots Organic Stoneground Flakes. It&apos;s our first, ready-to-eat product. OA: Why is your company passionate about minimizing food waste via spent coffee grounds, etc.? BtR: The idea that we could turn a waste product into food fascinated both me (Alejandro Velez) and Nikhil. We are passionate people, and one of the things we&apos;re passionate about in addition to food is sustainability. Not only were we able to turn a waste product into our mushroom substrate, but were able to sell the waste from the mushrooms to local farmers and gardeners who were taking our waste product of a waste product and turning that into food. In a world with clear resource constraints, the fact that 40 percent of what we grow is thrown away is absurd. The solutions are there, and growing mushrooms on coffee grounds opened our eyes to all the other opportunities to better the food system as a whole. ReGrained: We were homebrewers as undergrads in college. Making our own beer, we saw first hand how much grain it took to make a humble 5 gallon batch (⅓ of a standard keg=20-30 pounds of grain) and were blown away. The “spent” grain looked, smelled, and tasted like food, so we made bread as an experiment. We loved the idea of simultaneously reducing waste and creating something delicious. This closed loop concept still inspires us today. 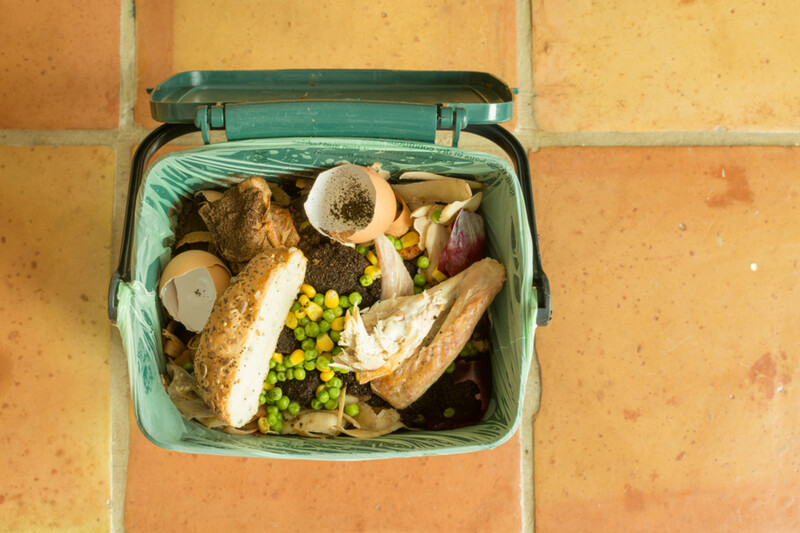 OA: Why is your company passionate about minimizing food waste? RG: We call what we do “food waste alchemy” or “edible upcycling” and are passionate about the win/wins the model engenders as a systems solution. As we see it, ReGrained represents a very real opportunity to do well by doing good. We envision a future where the ends of supply chains are seen as beginnings of new ones. 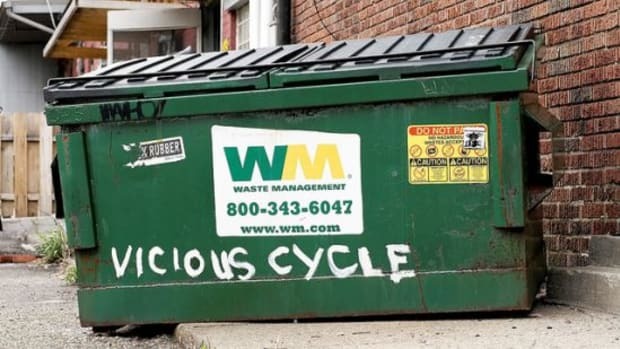 We hope to remove “waste” from our lexicon by providing a proof of concept for edible upcycling. Where else can nutrient loops be closed? Where else can outputs be harvested as inputs? 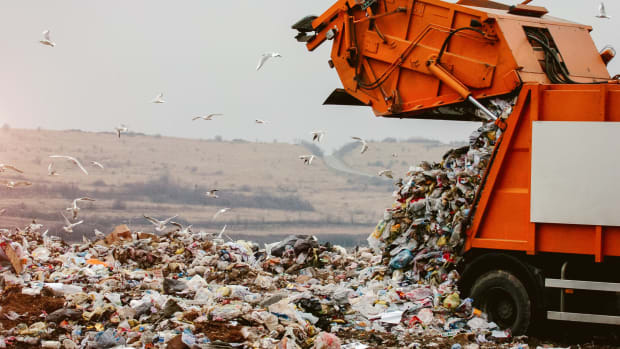 Big picture, we&apos;d like to see our model of waste-to-value alchemy applied to all industries and together enable our increasingly constrained planet to do more with less. We are incredibly passionate about closing the nutrient loop by harvesting urban craft brewers’ grain as food. Organic Authority: What’s the company&apos;s founding story? Evan Hazelett: Two of our co-founders, Ben Simon and Ben Chesler, co-founded Food Recovery Network while in college. It&apos;s the country&apos;s largest student-led food recovery organization. Ron Clark, our third co-founder and head of supply, worked with the San Francisco Food Banks and California Association of Food Banks for 20 years. Ben Simon and Ron Clark met in the fall of 2014 at a farm tour in Petaluma. It was part of the Zero Food Waste Forum and that is where the idea for Imperfect was born. 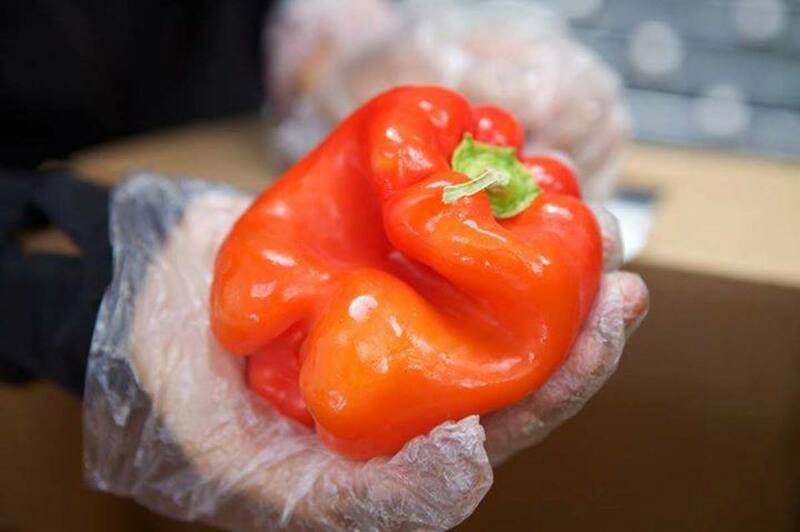 At Imperfect, we address huge issues: we divert "ugly" produce that would otherwise go to waste, help farmers earn more for product they grew for human consumption, and sell it to consumers at 30-50 percent off grocery store prices. 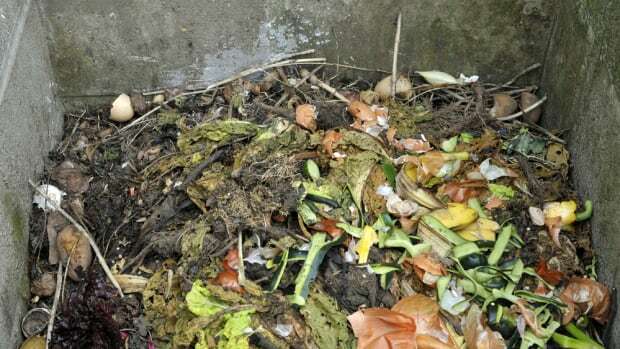 EH: Tackling food waste is a no-brainer. For one, it&apos;s a colossal inefficiency in our system, and occurs at so many steps along the path from farm to fork. 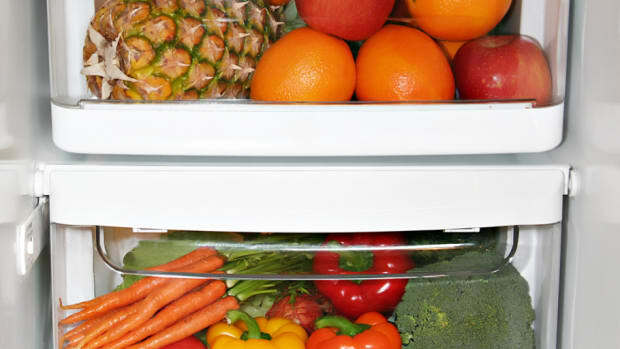 Food waste is responsible for about $215 billion in waste resources annually. Second, it shines a light on major food injustices. 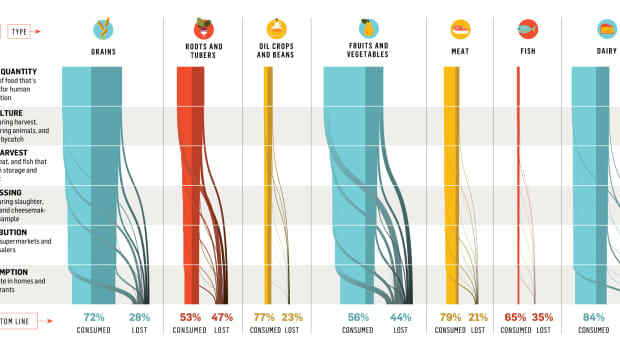 Let&apos;s not forget that one in seven Americans go hungry while we waste 40 percent of our food. Third, it&apos;s a huge environmental burden. Take almost any environmental issue and food is at its core. Ellen King: I moved to the Midwest from Seattle and was surrounded by lots of great, local food: cheese, bread, produce, etc. When I moved to Evanston (just north of Chicago), I was desperate to find good, hearty, naturally leavened, organic bread. I couldn&apos;t find it and became obsessed with creating the bread I missed from the west coast. So, I started a little business out of my apartment and sold loaves each week to people at my son&apos;s preschool. My customers encouraged me to start a bakery. And one of my customers was so committed to my bread that she became my business partner. 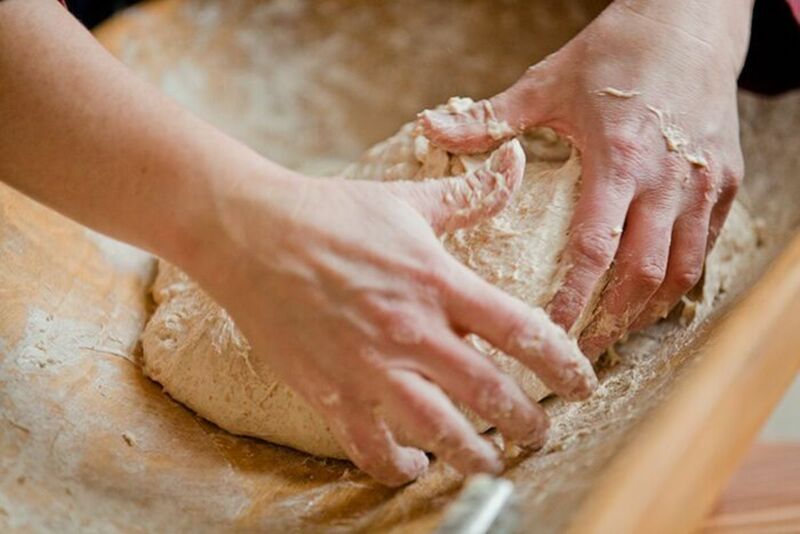 We have always been committed to using organic and as much locally sourced flour as possible. OA: Why is your company passionate about minimizing food waste via spent grains? EK: We are passionate about working locally and buying as many of our ingredients locally as possible. That means looking within our town. It was a natural fit because my friend, who was the head brewer at a local brewery, asked if I wanted to use her leftover grains. 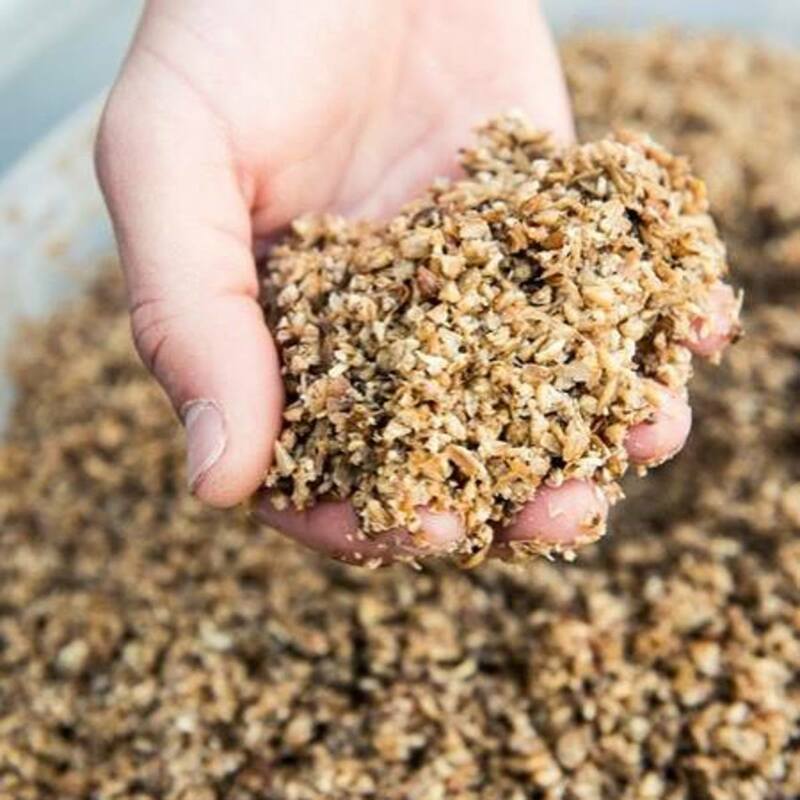 Making beer utilizes the same grains as we do in bread and we were able to make a great loaf using spent rye, barley, or whatever grains they were using. We love the idea of using a byproduct to create a unique bread and our customers love connecting to other local businesses. Evanston is a great little food community. Most of us connect daily on many different levels: our kids go to the same schools and many of the local business owners live in Evanston. So, working together is a natural tendency. 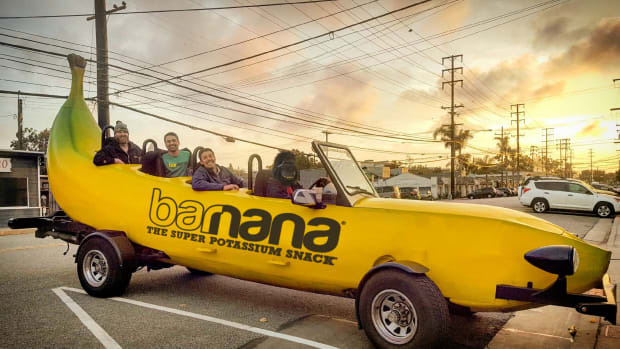 This New Food Waste Solution is Completely Sustainable — and Fun, Too! Want to discover more food waste heroes? Check out Barnraiser&apos;s list. 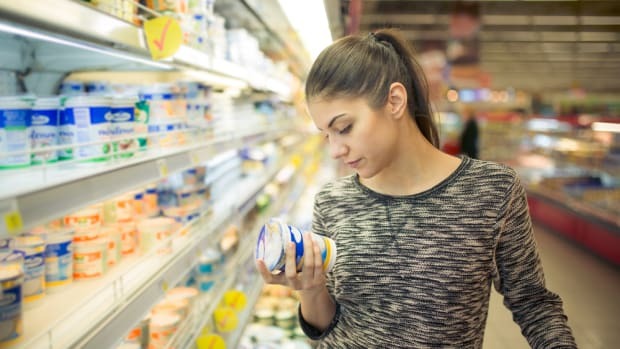 Could a Universal Expiration Date Help Stop Food Waste?